When we work on Windows, whether in support or management, one of the most frequent tasks you must perform is the creation of new users for access and respective work within the system. Standard User: This type of user is a basic account that can be a local or Microsoft account which allows that user to access the system, but doesn’t have the power to make changes as editing registry, software installation, etc. If a standard user wants to perform some task as an administrator, the system will ask for the administrator password. 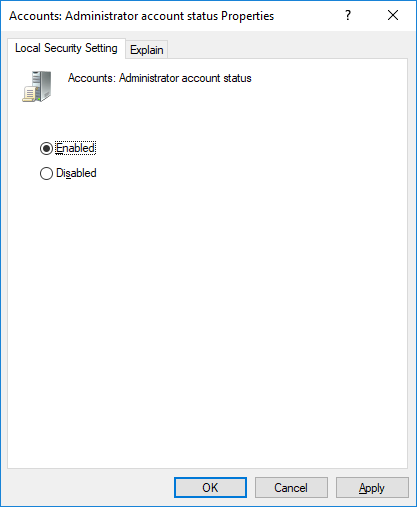 Administrator: This is the default administrator account of Windows 10 when we install and configure Windows 10 or when we buy a new computer. This type of account allows us to make any change in the system and if any of these changes require high privileges, a UAC message displays requesting approval by us to carry out the task. 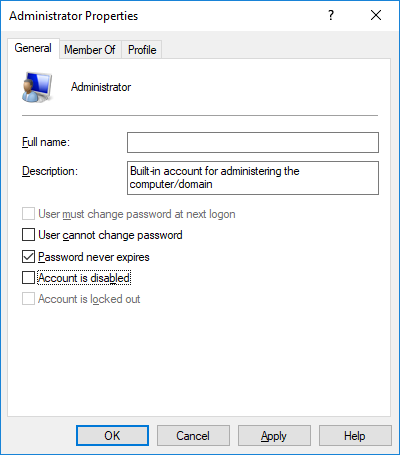 Administrator User Built-in: This type of administrator is hidden in the OS for security reasons because it has all the privileges to make changes in the system without requiring any permission. 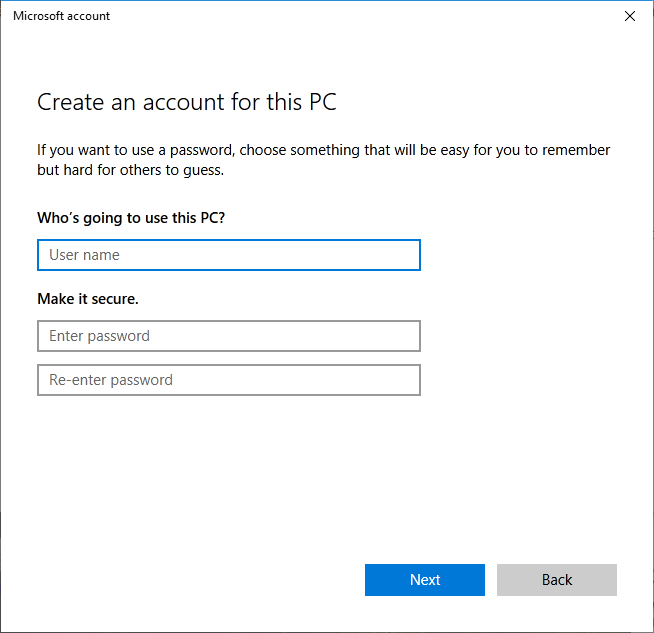 Windows 10 allows us to create a local user easily, but this account will be with the privileges of a standard account until the moment you decide to change the type of account. 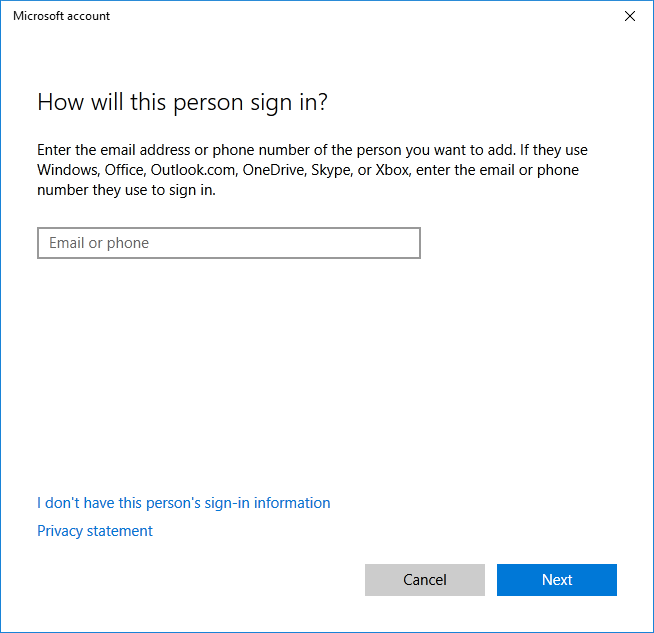 Today you will see how to enable, disable, create or delete local or Microsoft account with administrator privileges to use it when you need admin access. 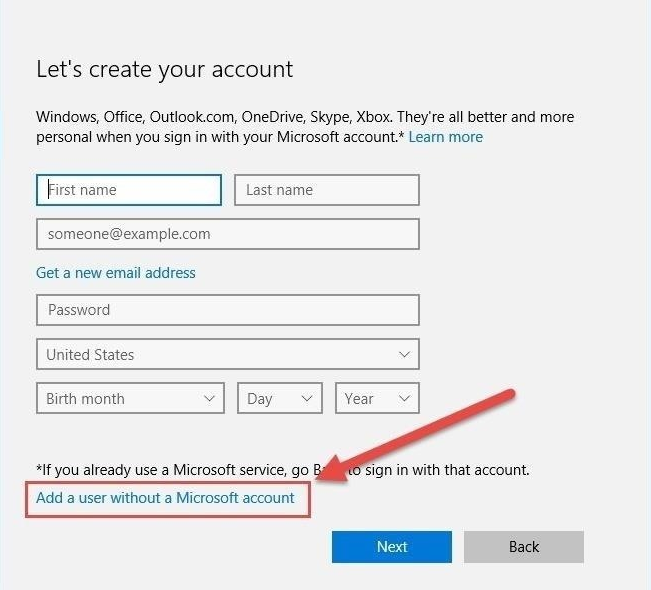 To create the Microsoft Account use your email address or create one using the same steps. Whether you have created a local account or a Microsoft account, the predefined profile will be a standard account. So to change the account type from standard to administrator follow this process. 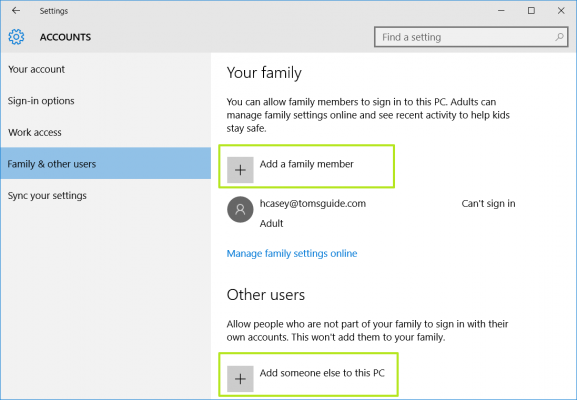 Now your local account is an administrator, and the same process applies to Microsoft Accounts. To use this method, it will be necessary to open the Command Prompt as administrator. 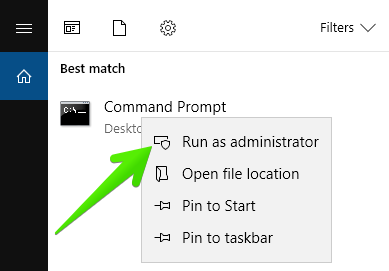 Just type CMD on Windows Search and right-click on Command Prompt and select Run as Administrator. As easy as that you can enable the administrator account. Check the box Enabled and click on Apply and OK to save the changes. To disable the administrator account, open the policy again and check the box Disabled. This option is available in the Enterprise and Pro versions of Windows 10. In the window, select the Users folder and you can see that the Administrator is disabled. To enable it, double-click on it and uncheck the box Account disabled. Click on Apply and OK to save the changes. To disable the administrator account open these properties again and check the box Account is disabled. In this simple way, you can enable the Administrator account using simple methods, i hope this was helpful to you.